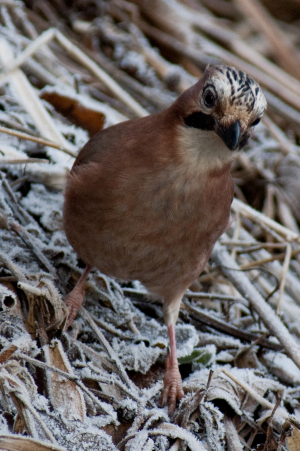 Observation - Jay - UK and Ireland. Description: Visiting the feeders at Stocker's Lake, Rickmansworth. Visiting the feeders at Stocker's Lake, Rickmansworth.